This book was created for paper crafters of all skill levels, book enthusiasts, users of blank books and journals and anyone who is intrigued by the simple, traditional art of bookmaking. From zines you can fold in a minute to luxurious leather journals and sumptuous sketchbooks, it walks you through the easy basics of bookmaking. 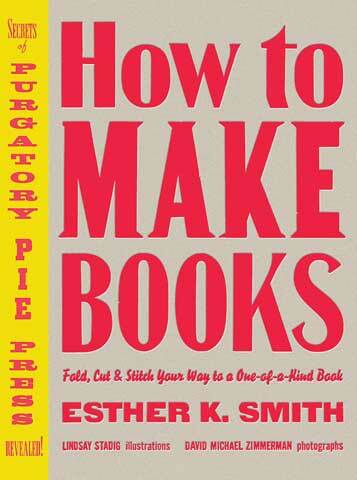 It includes illustrations, step-by-step instructions, and time-tested techniques and tips from the author, and presents the art of bookbinding in a fun, easy-to-understand way.